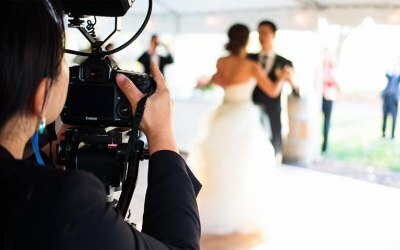 Providing a range of videography and photography services. 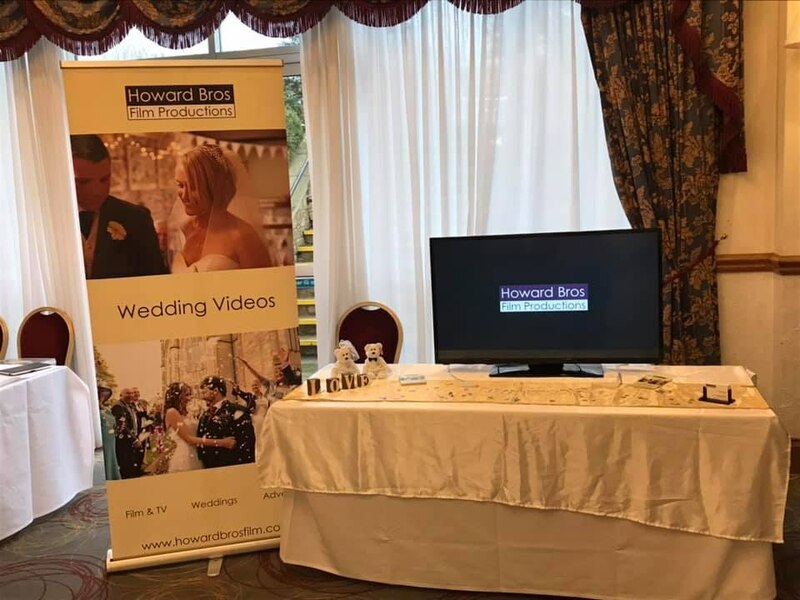 Specialising in wedding videography. Based in Bolton. 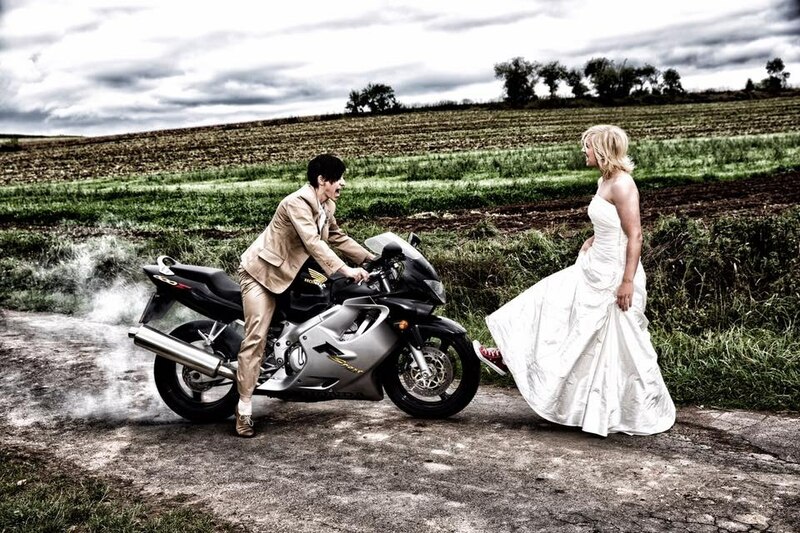 We have a background in film production which includes wedding videos, online adverts and film. 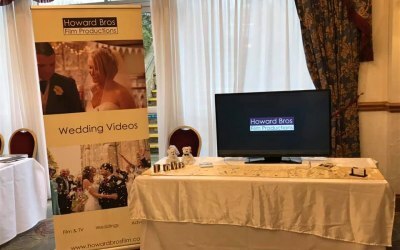 Get quotes from Howard Bros Film and others within hours.